Little Dragons Cafe was previously dated for August 30 in Japan. In the west, it’s confirmed for August 28. 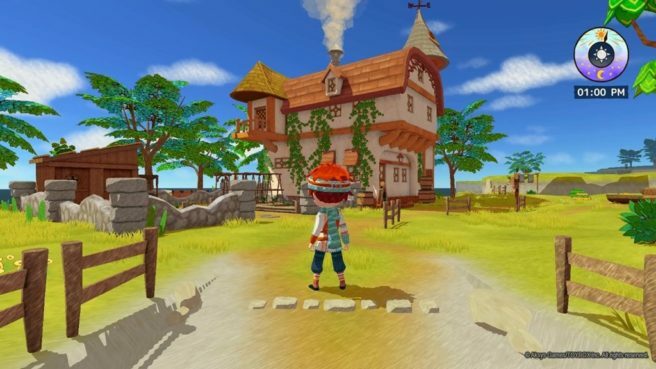 Aksys is publishing Little Dragons Cafe, which is developed by Toybox and is being worked on by the creator of Harvest Moon.